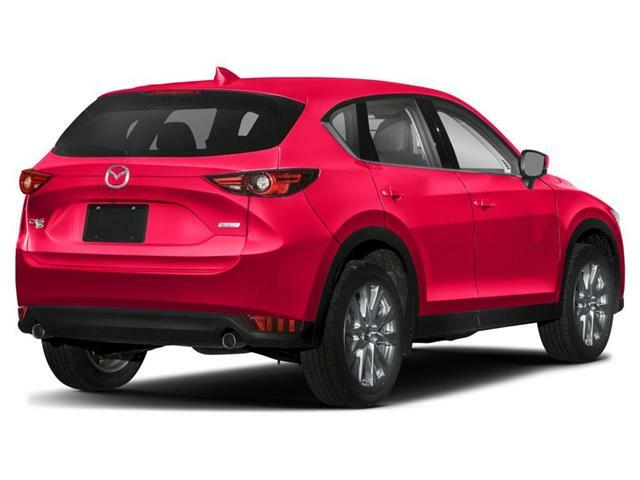 This stunning Mazda CX-5 is a multi-award winning vehicle equipped with Mazda's predictive i-ACTIV AWD system. 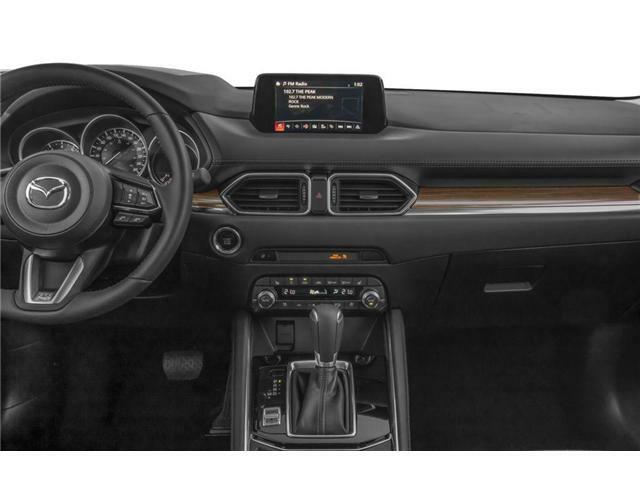 This system has 27 sensors that monitor everything from acceleration to braking patterns and predicts when you will need better grip and delivers traction when it is needed resulting in a sure-footed drive with exceptional fuel economy. 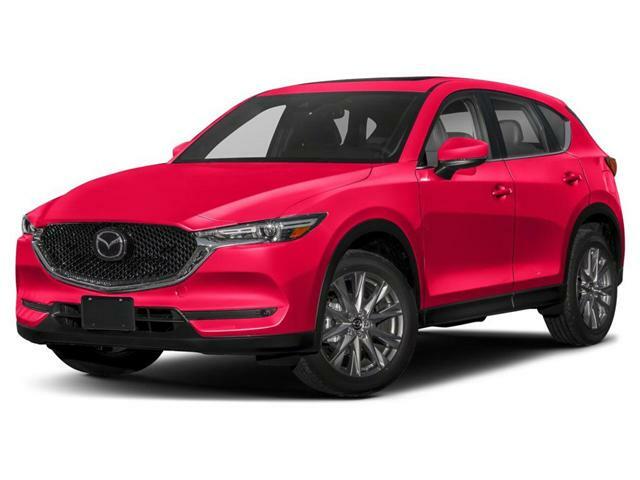 A 2.5L Turbo 4 cylinder combines low-end torque with increased real-world fuel economy to provide an engaging driving experience with fewer trips to the gas station. 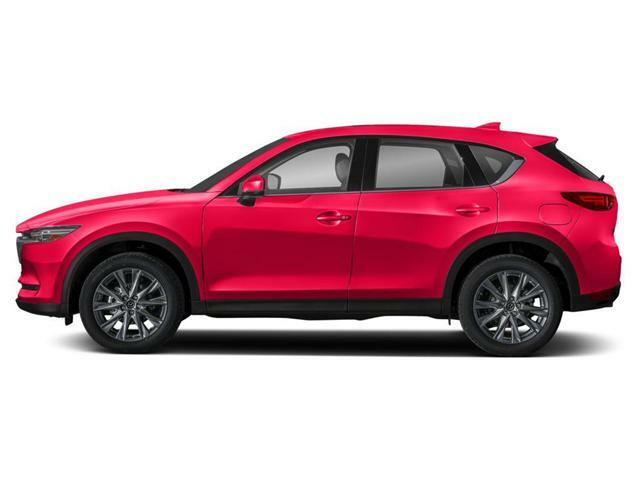 Despite being the base trim CX-5 it is extremely well-equipped with technology and safety features that make it a solid proposition for those looking at purchase a manual transmission SUV. 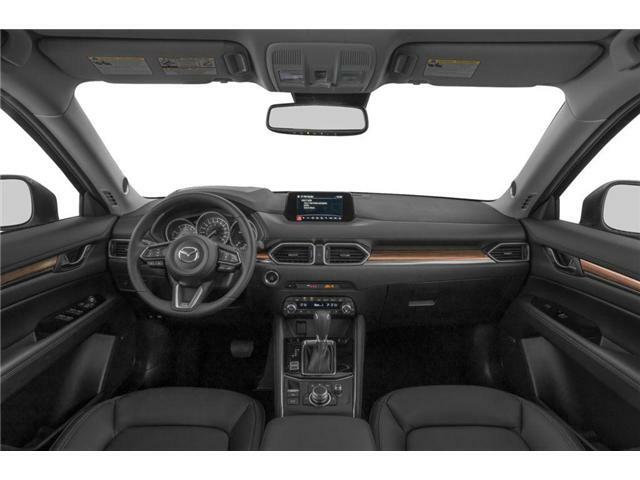 A wide angled backup camera and Rear Cross Traffic Alert (RCTA) increase your awareness of your surroundings while you reverse in and out of parking. 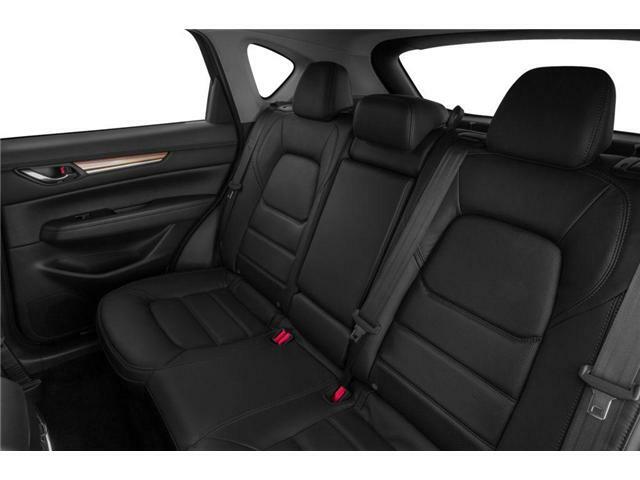 Smart City Brake Support (SCBS) engages when the vehicle expects that the driver might not stop in time to avoid a collision with the vehicle in front of them, in this instance the vehicle will engage the break automatically to avoid a collision with the vehicle ahead. 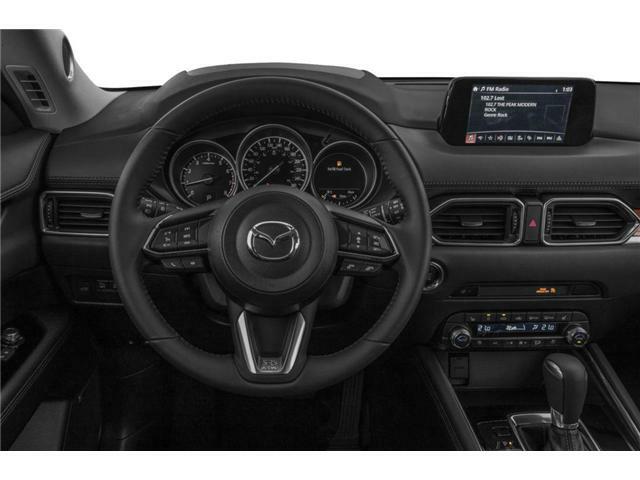 The 7" color touchscreen Mazda Connect system coupled with Mazda's quick, easy to use HMI commander allow you to easily navigate the infotainment system easy, allowing you to maintain focus on the road ahead of you.